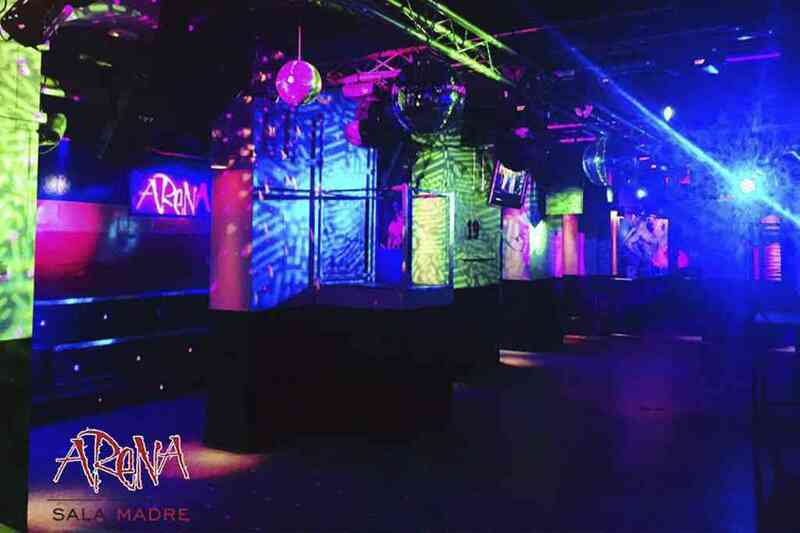 Arena Sala Madre is the mother disco of all the nightclubs that belong to the Arena Group. It has been open every day for the las 20 years. La Madre is waiting for you with open doors so that you can enjoy yourself as much as you want to. 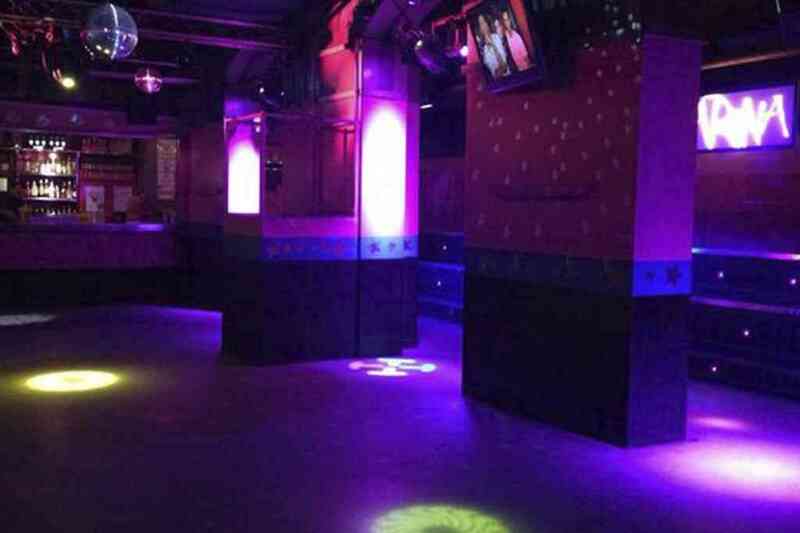 All our DJs will play the best music so you’ll never stop dancing and enjoying yourself with your friends. 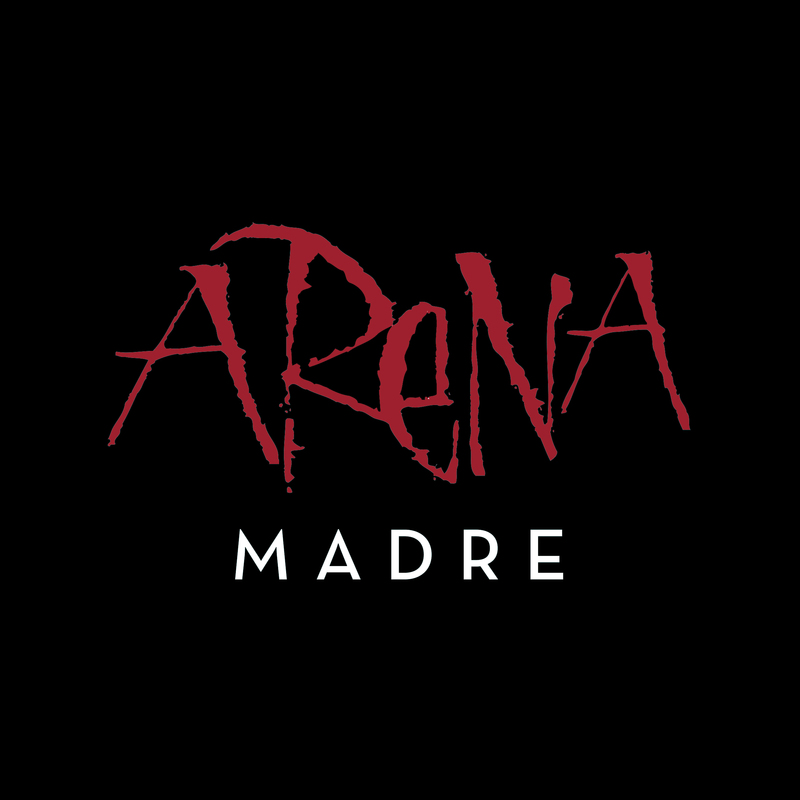 At Arena Madre we have the best parties and the best clients, that is to say, you, of course!